Secret Santa at The N1, Islington! Capital FM's Secret Santa at The N1 Centre, Islington! 25. Secret Santa at The N1, Islington! 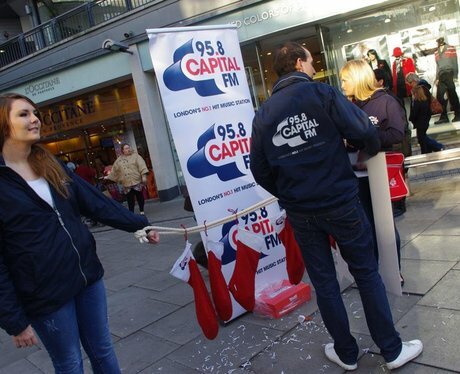 See the full gallery: Capital FM's Secret Santa at The N1 Centre, Islington!